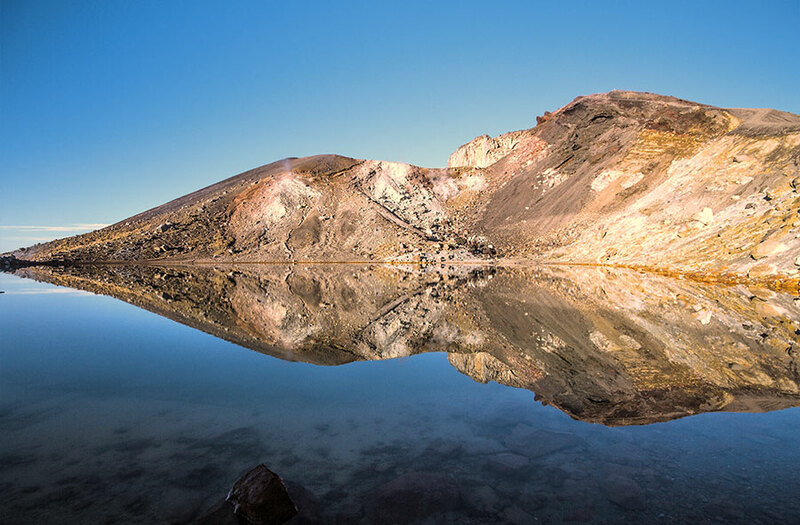 The Tongariro Alpine Crossing is amongst the best one day hikes in the world and is rated the #1 one day hike in New Zealand! The track is 0pen for access all year round and can be hiked during both the winter and summer seasons. However, we highly recommend using the services of a qualified local guide to complete the crossing during the winter season. Not sure what pick up point to use: Our free car parking area in the summer months choose Ski/Biz/Car park as your pick up location. 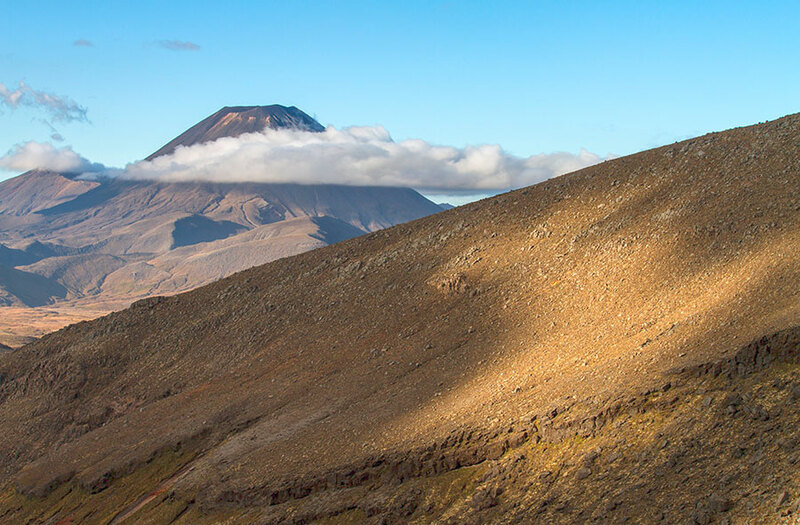 Ski Biz is located in National Park Village and is over looking the Volcanoes.You can purchase transport tickets and hire equipment or clothing/boots for the day. 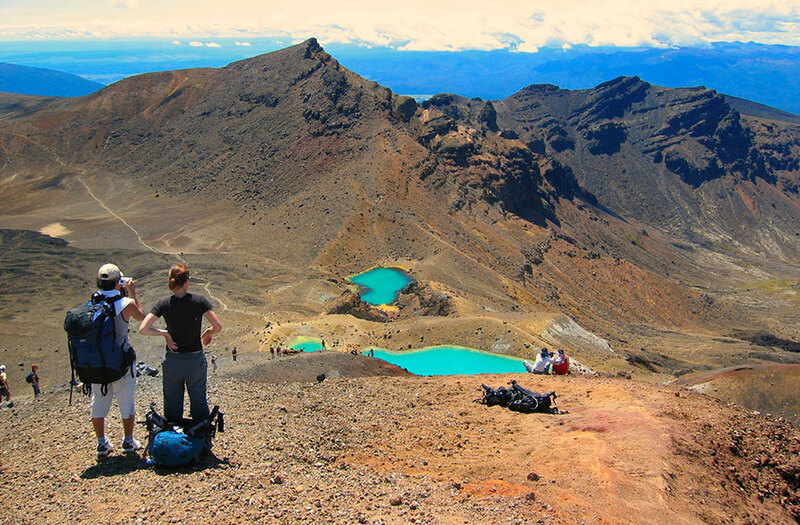 The Tongariro Alpine Crossing is a 6-8 hour hike with some challenging climbs, but breathtaking views. It’s certainly worth the effort! The track can be very hot on a sunny day so sunblock is a must! The weather is extremely changeable, so prepare well and ensure you have warm layers as well as a waterproof coat, should you need them. Unsure of the weather conditions for the day of your planned hike? Then see the live 5 day weather feed on our home page, or check out the Mountain Forecast. A moderate degree of fitness is best. However, an early shuttle in the morning and late shuttle in the afternoon allows for ample time to get through comfortably. The Tongariro Alpine Crossing track is very well marked and there are toilet stops along the way. There are however no rubbish bins or fresh water supply, so it is important to pack lots of water and take ALL of your rubbish out with you. 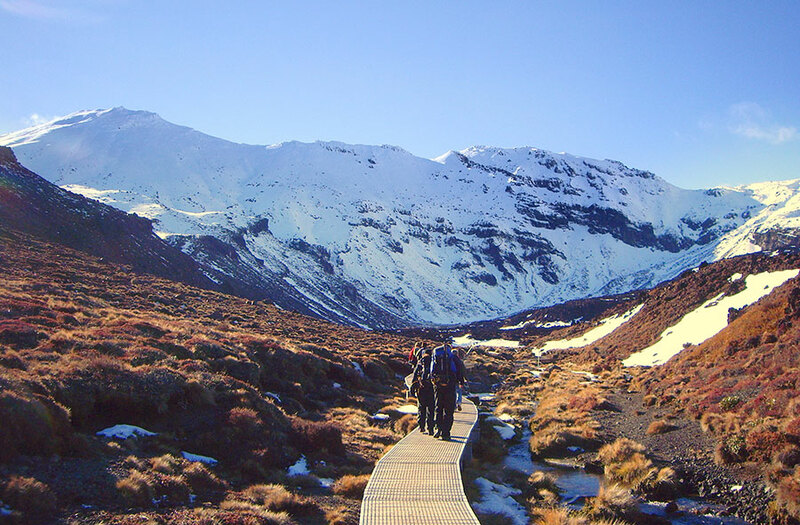 We offer 5 departures daily to the Tongariro Alpine Crossing. Shuttles depart from 6 stops in National Park Village, including the new transport hub at the railway station. We can also collect from various spots on the way, such as the Mangahuia DoC camp ground if required. 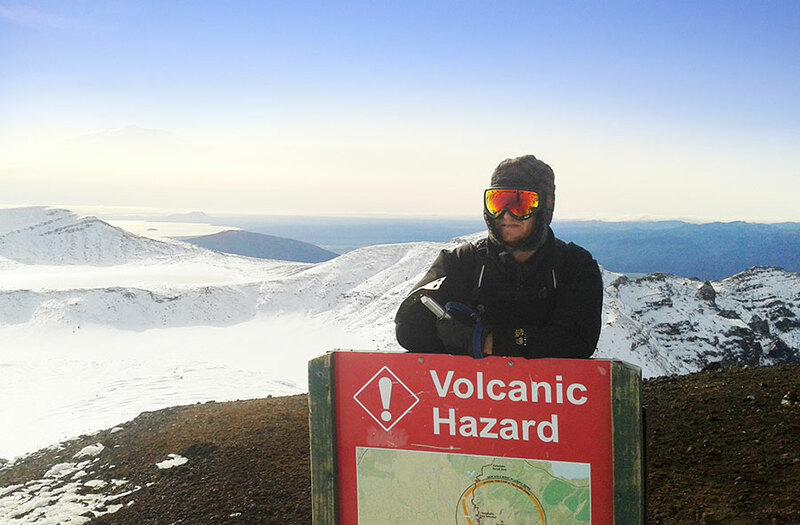 5 return times daily gives you the ultimate in flexibility to do the Tongariro Alpine Crossing at your own pace. Why depart from Taupo at 5am when you can stay in National Park! 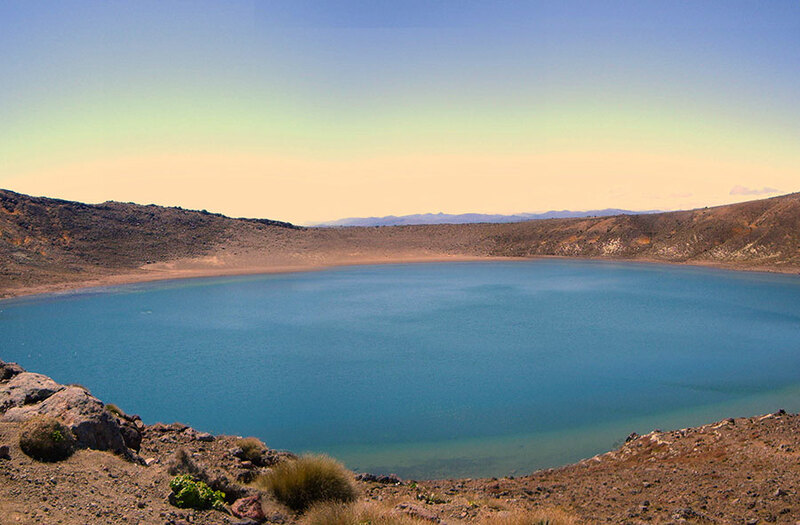 We are just 60 minutes drive from Taupo and 30 minutes drive from Turangi, Ohakune and Taumarunui. Tongariro Crossing Shuttles are local to the crossing area, so we can monitor the weather first hand. If the weather is better than expected, we take advantage of that. Leave your vehicle parked safely at your accommodation or the transport hub and let us do the driving for you.